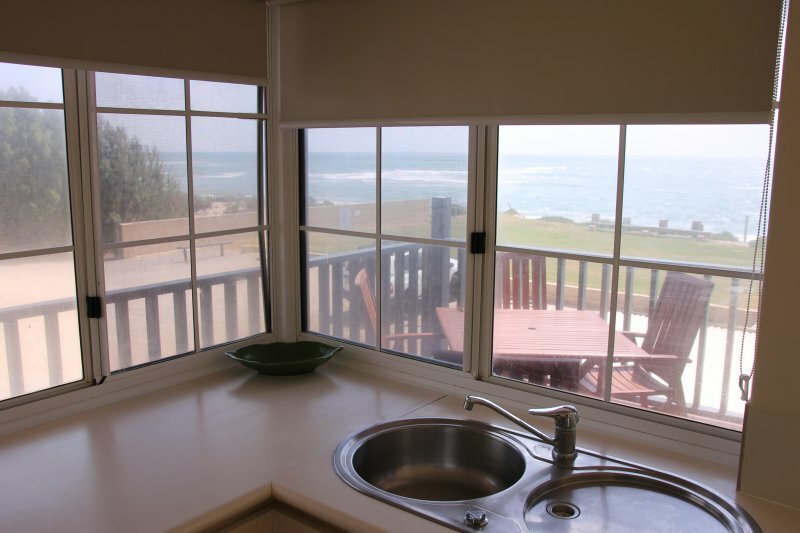 We have a range of fully self-contained beachfront accommodation available, including 1 and 2 Bedroom Apartments, 3 Bedroom Chalets, Budget Cabins and 38 Powered Ensuite Caravan and Camping Sites, which are pet friendly. All of our Chalets and Apartments have ocean views. Budget Cabins have a Double Bed, Apartments have Queen and Single beds, and Chalets have Queen, Double Single beds. Linen is supplied in all rooms. Drive through sites are available during quiet times. Fully self-contained 3 Bedroom Chalet. 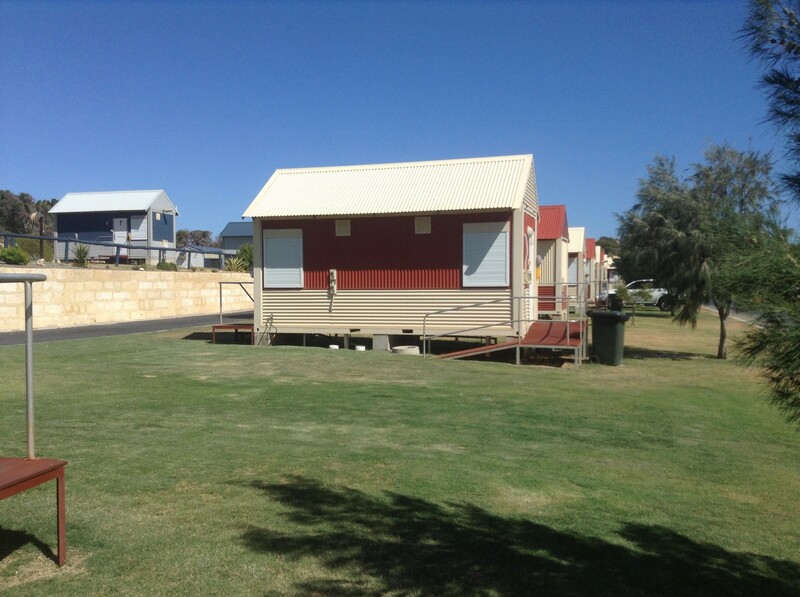 Has its own kitchen, lounge, Foxtel, 55 inch TV, reverse cycle air conditioning, complimentary WiFi, ocean views and on site parking. Fully self contained Apartment Queen Memory foam BedComplimentary WIFI, 55" T.V ,DVD playerReverse cycle air conditioning Private courtyard or Balcony with ocean views. 39 Powered Sites with a Private En suite BathroomSuitable for Caravans, Camper Trailers and Tents.Grass sites and Drive through sites. 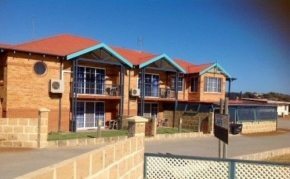 2 Bedroom large apartment (1Queen and 1Double), 2 person spa in bathroom, large balcony with 180 degree ocean front views.Complimentary WIFIfully self contained, all linen and Cutlery provided.